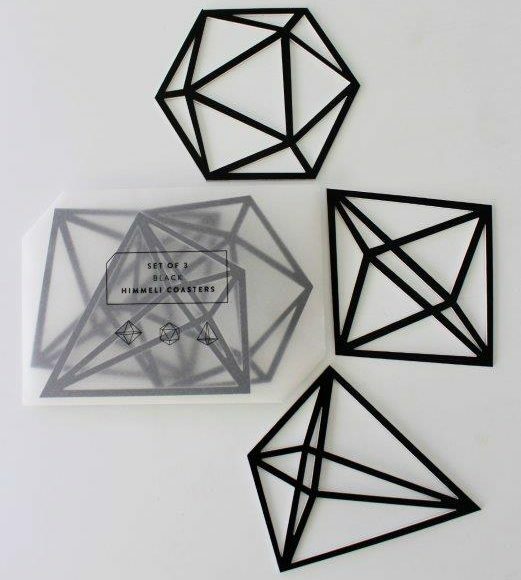 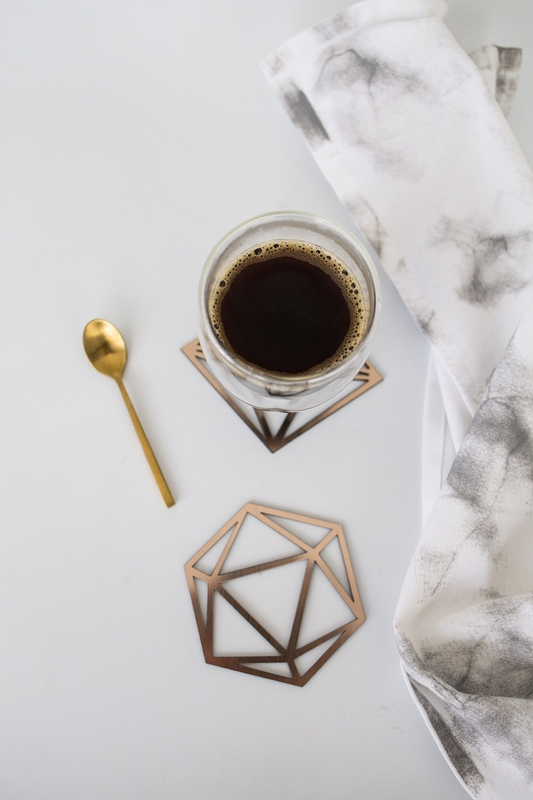 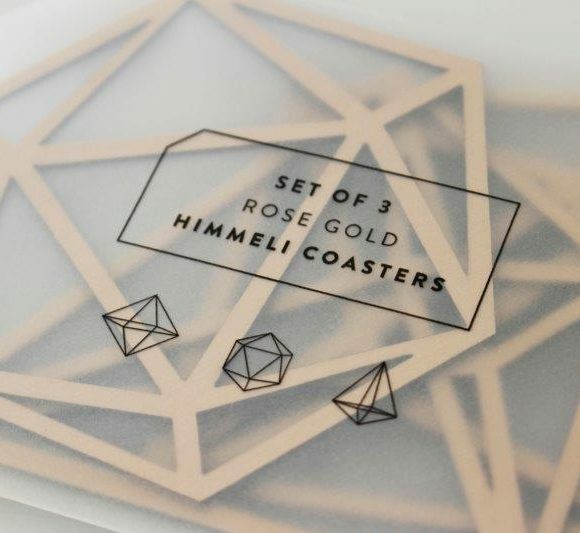 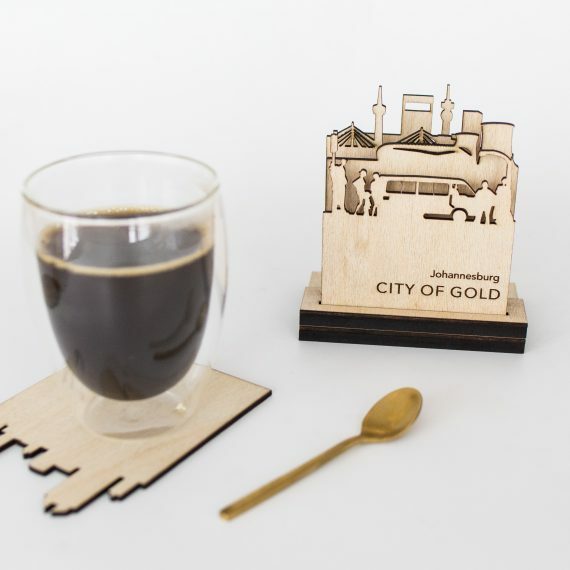 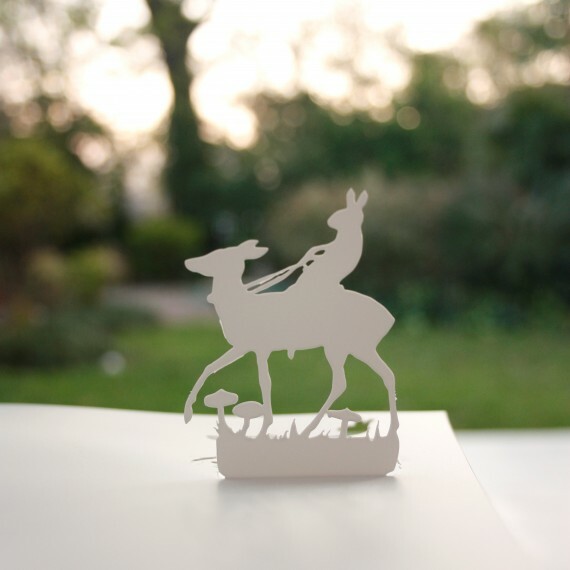 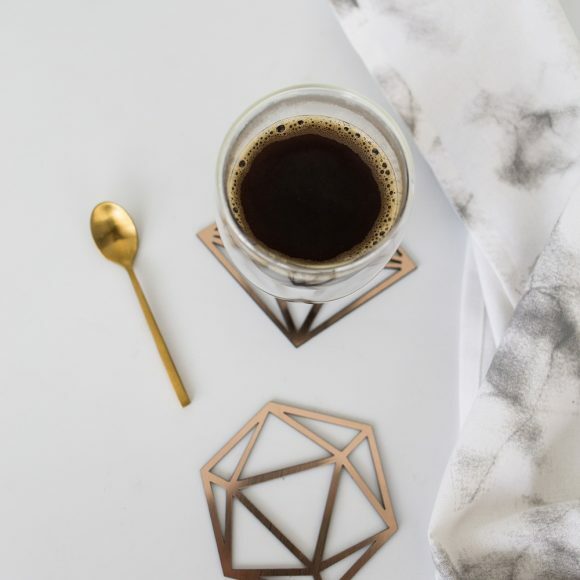 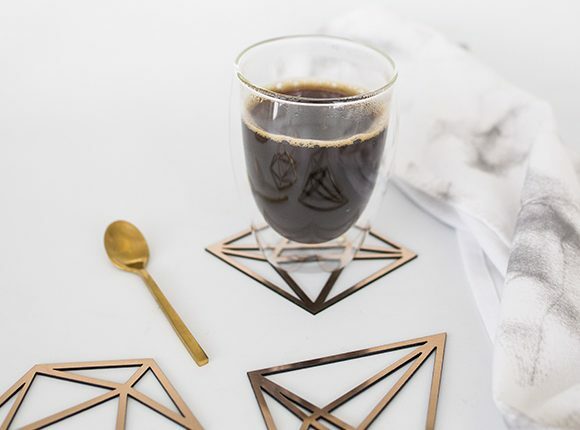 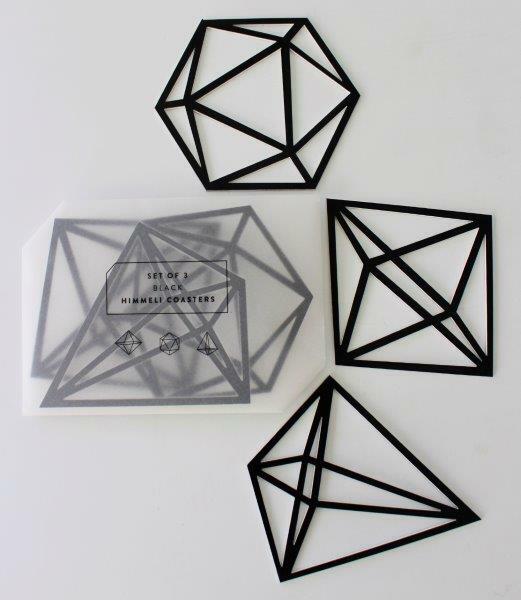 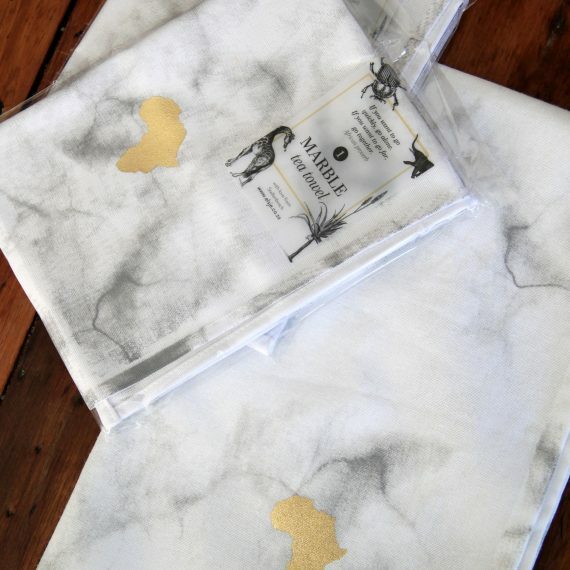 Our famous himmeli mobiles were the inspiration for these gorgeous geometric himmeli coasters! 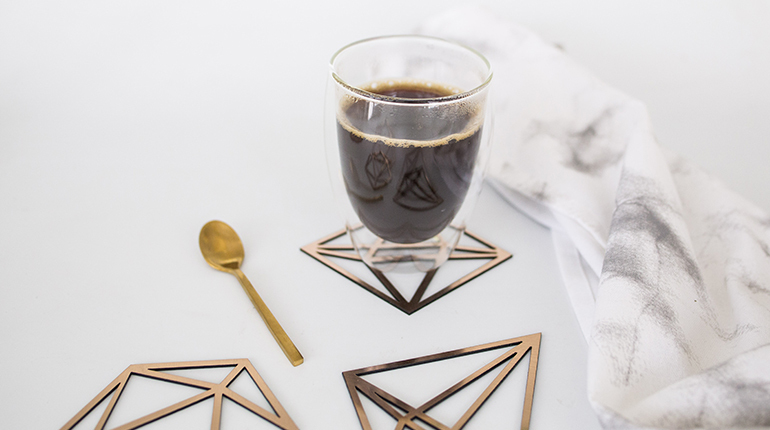 Category: Tablescape. 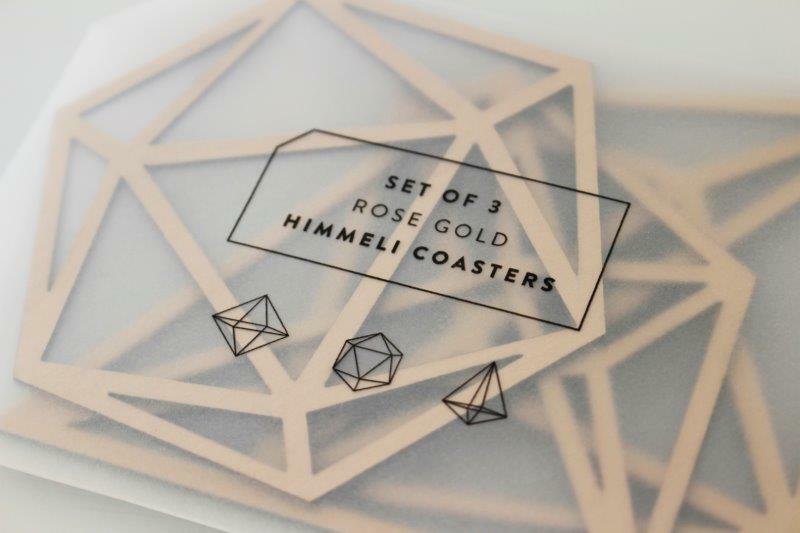 Tags: black, Coaster, himmeli, rose gold.